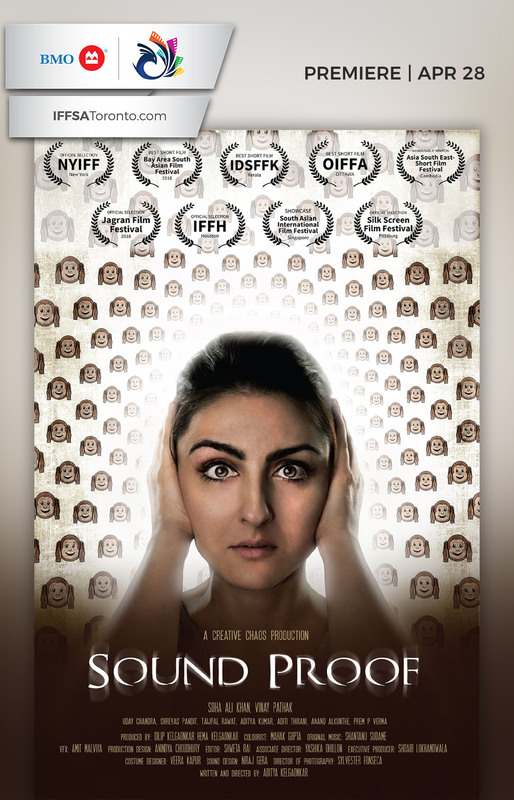 A young divorced woman, Sana, rents an apartment in Mumbai hoping for a new independent life. But instead, she finds herself caught in a maze of peculiar occurrences. Her attempts to unearth the mystery makes her run into a society that has insulated itself. A society that’s become rigid with fear by serving the powerful.